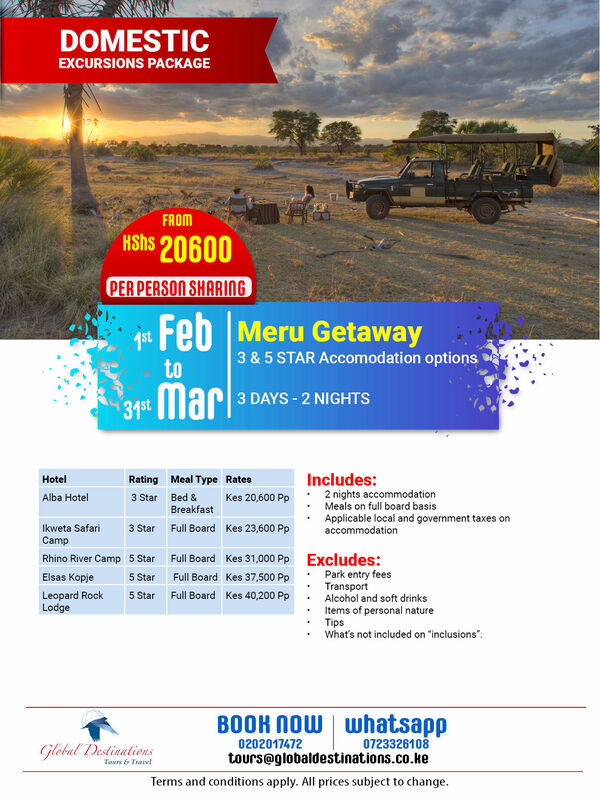 Explore Meru holidays and discover the best time and places to visit. Meru is the largest municipality in the Central Highlands and the epicentre of Kenyan. Meru National Park was made famous by the conservationists George and Joy. We Have combined different hotels to travel destinations in Meru without spending too much time travelling.